Have you ever been listening to a podcast/audiobook, heard some golden nugget of information you want to remember, and just wished that there was an easier way to save it than having to tediously type out the quote? What if you wanted to share that snippet of the audio with a friend or colleague with whom you know it’d resonate? As big fans of audio content, we often ran into this exact problem. 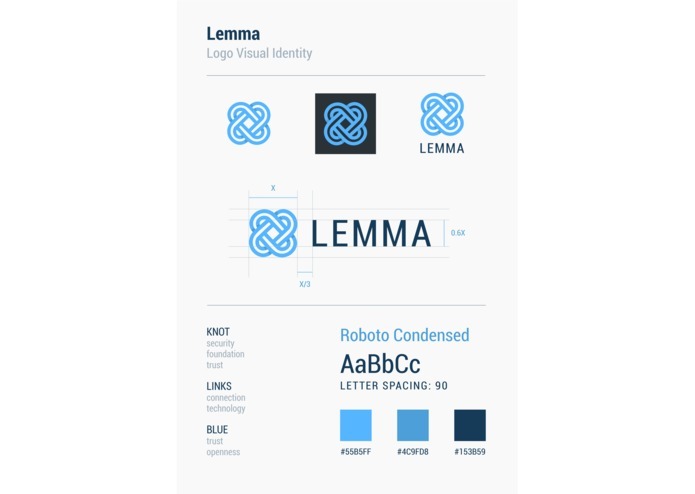 So we built the solution — Lemma. 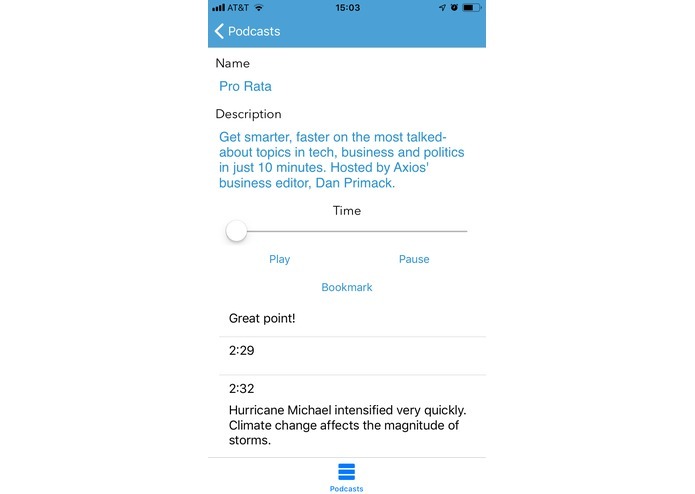 Lemma allows you to play your favourite podcasts and audiobooks, highlight specific snippets, annotate them with your own thoughts, and share them with others! 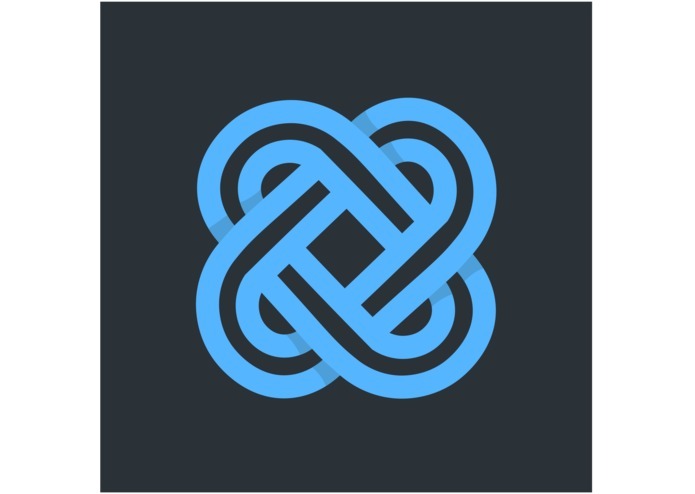 Lemma is an iOS app built using swift. Firestore is used as a database, to store users podcasts and bookmarks. 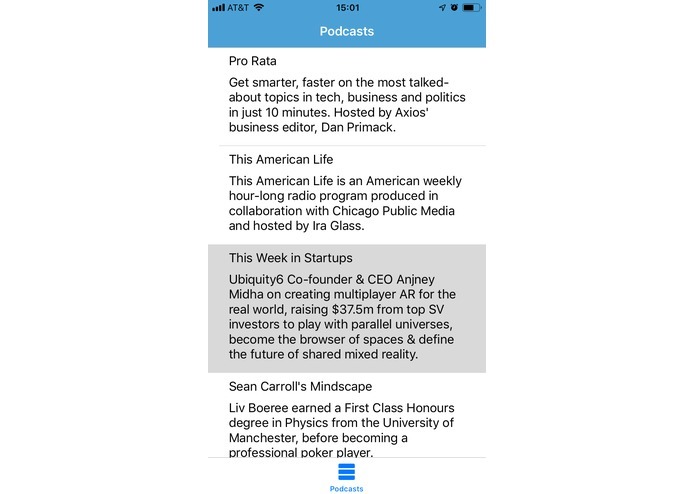 All bookmarks are displayed in a grid view when the podcast that they belong to is selected, and clicking play on a bookmark gets the time stamp from the Firestore database and jumps to that location in the audio player. Our biggest obstacle was working with the nascent and largely unproven SiriKit. Since it was only released in September 2018, there is not much online documentation to help us figure out how best to integrate it into our app. We are proud that in such a short period of time, we were able to develop a minimal viable product to prove our concept that audio highlights, annotations, and sharing combine for a strong value proposition to the end user. Lemma sits at the unique intersection between changes in human behaviour and advances in audio technology: 1. People today are enjoying audiobooks and podcasts more than ever before 2. Bluetooth earphones (e.g. AirPods) and AI-enabled smart speakers (e.g. Amazon Echo) are becoming ubiquitous in our daily lives. In the future, we believe that the traditional ways we interact with technology, like the keyboard, mouse, and even touchscreen, will be seen as relics of the past. Instead, human-computer interaction will occur organically via voice control and our innate ability to process audio information. 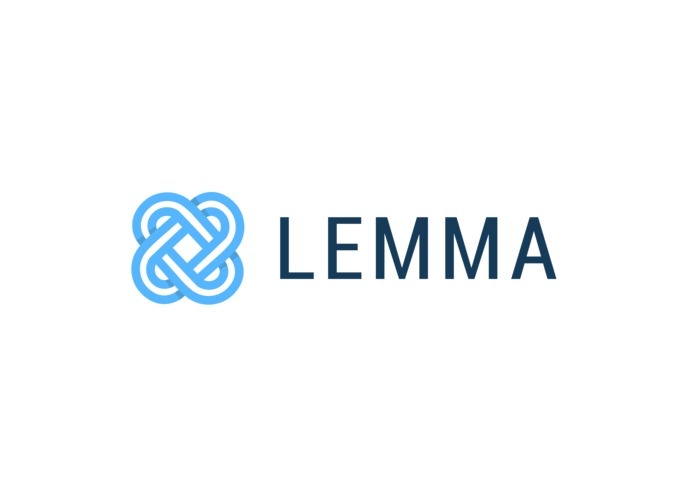 Lemma will make this future more seamless and delightful! I was the product manager of the team and led the ideation, customer discovery, and requirements specification.